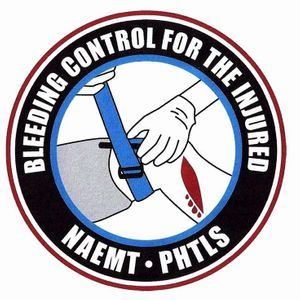 Blood Contol (B-Con) is a classroom course that teaches civilians evidence-based, life-saving bleeding control techniques that has been proven to dramatically increase casualty survival. This course was developed in response to the Hartford Consensus led by Dr. Lenworth Jacobs, and at the request of Dr. Norman McSwain, who served as a member of the Hartford Consensus working group. COURSE FORMAT: This course is classroom-based which includes instructor, PowerPoint, Video, and Skill station interaction during the course. The course is approximately 2.5 hours in length. CERTIFICATION: Upon completion of this course, student receive a Course Completion Certificate that is valid for 4 years.